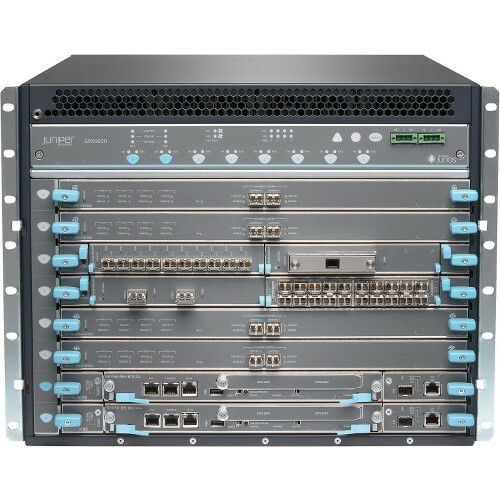 SRX Series Services Gateways are next-generation security platforms based on a revolutionary architecture offering outstanding protection, performance, scalability, availability, and security service integration. 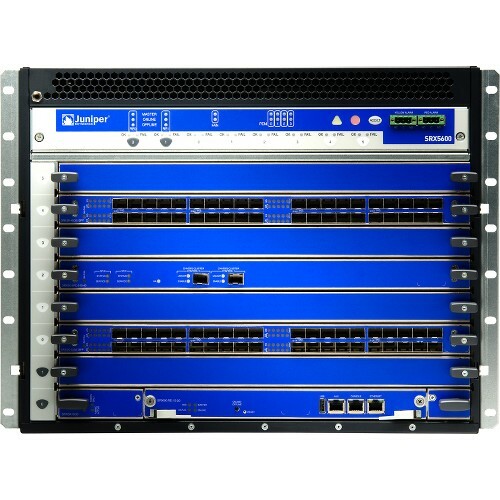 Custom designed for flexible processing scalability, I/O scalability, and services integration, the SRX Series exceeds the security requirements of data center consolidation and services aggregation. 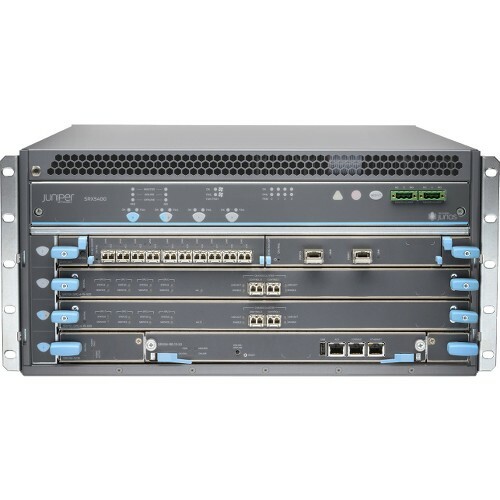 The SRX Series is powered by Junos OS, the same industry-leading operating system platform that keeps the world’s largest networks available, manageable, and secure for the data center.